Biodegradable and Recyclable Packaging Material | Planet Paper Box Group Inc.
Paper and cardboard – paper and cardboard is reusable, recyclable and biodegradable. There are a number of advantages to this type of packaging product, not least the fact that they are readily available. Many packaging manufacturing companies offer an environmentally friendly option which has been created using a high proportion of recycled paper. Corn starch – items made from corn starch are biodegradable and are ideal for items which have a limited use, such as takeaway food. They are good options for all types of food packaging and also make good packaging ‘peanuts’ to protect and support items when sent through the post. Corn starch packaging biodegrades and has a limited negative impact on the environment. Bubble wrap – this is widely used as a packaging material. Environmentally friendly alternatives include bubble wrap made from recycled polythene and bubble wrap which is completely degradable. Biodegradable plastic – this is now commonly used in plastic bags and is also used in other items such as envelopes used for bulk mailing. This type of plastic starts to decompose when it is exposed to daylight and is a good alternative to traditional plastics. Shred newspaper and magazines – this can be used as protective packaging when sending items through the post or storing things at home. The shredded paper will both biodegrade and can be recycled. Food packaging – instead of using disposable food packaging materials, consider using cleaned packaging from other food items. Clean ice cream tubs, for instance, have a variety of uses and reusing them in the home keeps the waste from landfills. Reusable gift packaging – consider presenting gifts in a fabric bag which could later be used as a shopping bag. 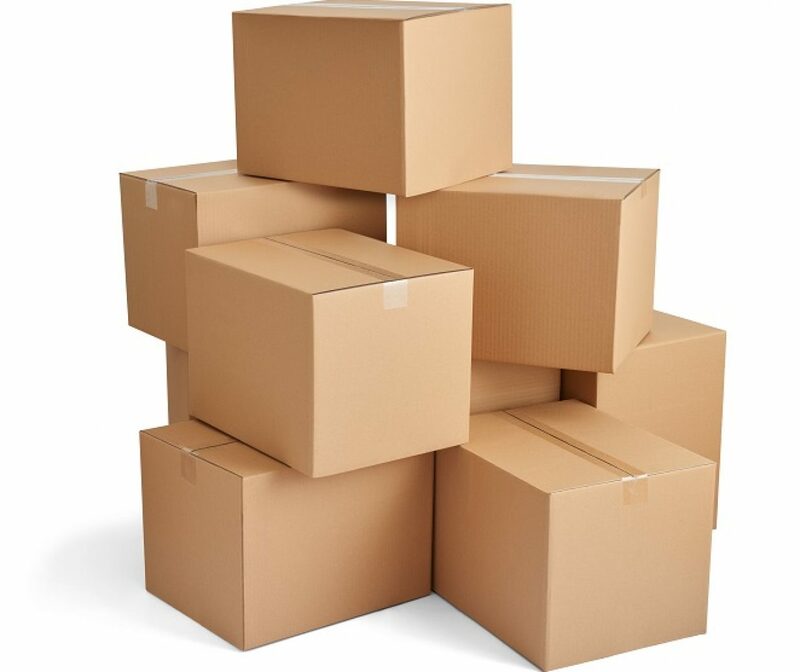 Keep packaging to use again – for instance, keep large cardboard boxes or other containers for reuse. This is helpful to the environment as well as being a good way to save money. One of the challenges regarding the use of environmentally friendly packaging isn’t so much the packaging that we use ourselves, as this is something we have control over. Instead it is the packaging materials used by manufacturers and suppliers. One way to address this is to continue to question and challenge manufacturers about their packaging policy and to encourage them to look for environmentally friendly alternatives.